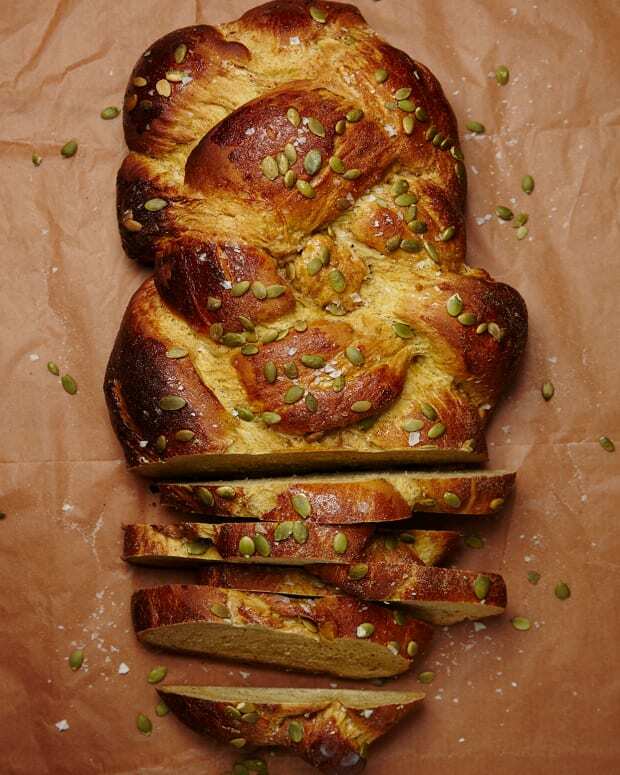 A savory seed covered challah you will love. The unique flavor combo is amazing with Israeli food, but also Indian and other spice heavy cuisines. 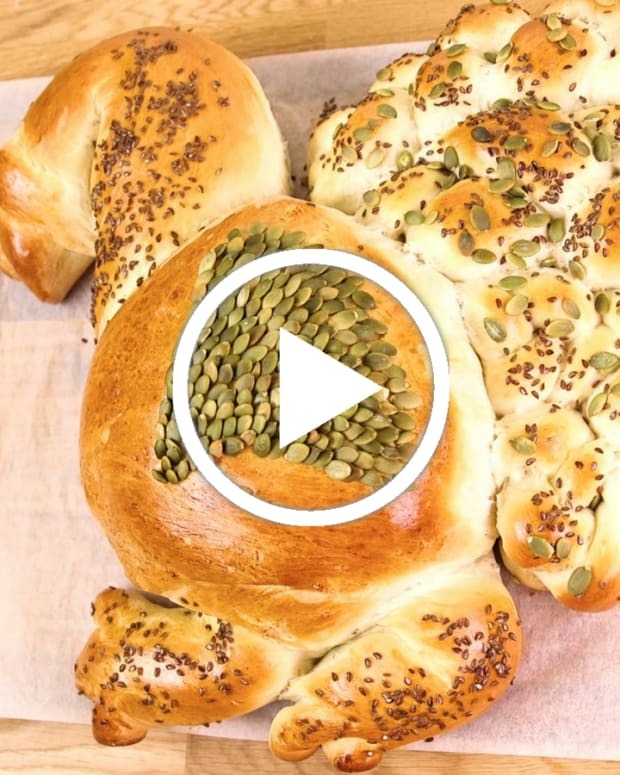 This challah goes amazing with matbucha and other Israeli Salatim. 2. Using the paddle attachment, stir the oil into the yeast mixture, then add 2 eggs, one at a time, the remaining sugar, the salt, and 2 teaspoons of the fennel. 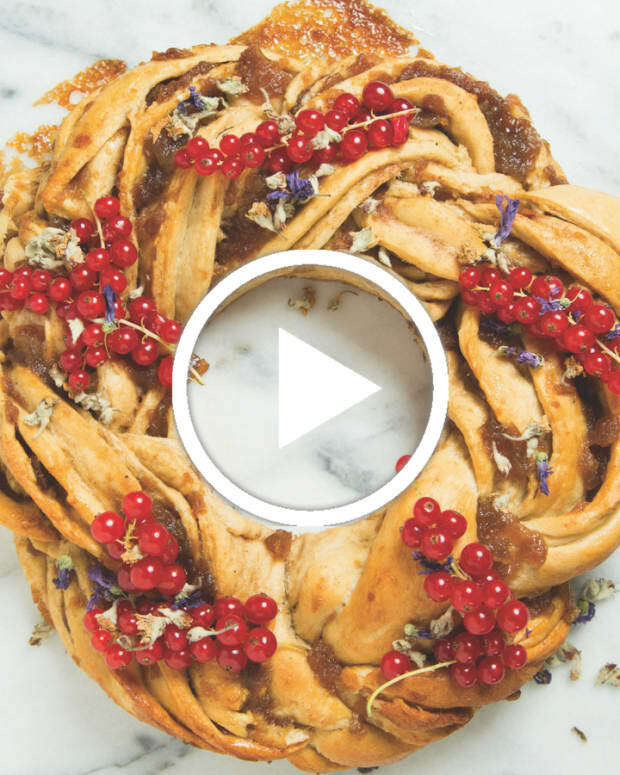 Switch to the dough hook and gradually add 6 cups (810 grams) of flour, kneading for about 5 minutes and adding more flour as needed to make a slightly sticky, smooth and elastic dough. 3. Grease a large bowl, turn the dough into it, and put the greased side up. Cover with plastic wrap and let rise in a warm place for 1 hour, or refrigerate for a few hours or overnight. 4. When the dough has almost doubled, punch it down, and move it to a lightly floured counter. Knead it briefly until smooth, then divide it in half. Roll each piece into a cylinder about 27 inches long, making sure there are no seams in the dough, and cut each into 3 pieces. 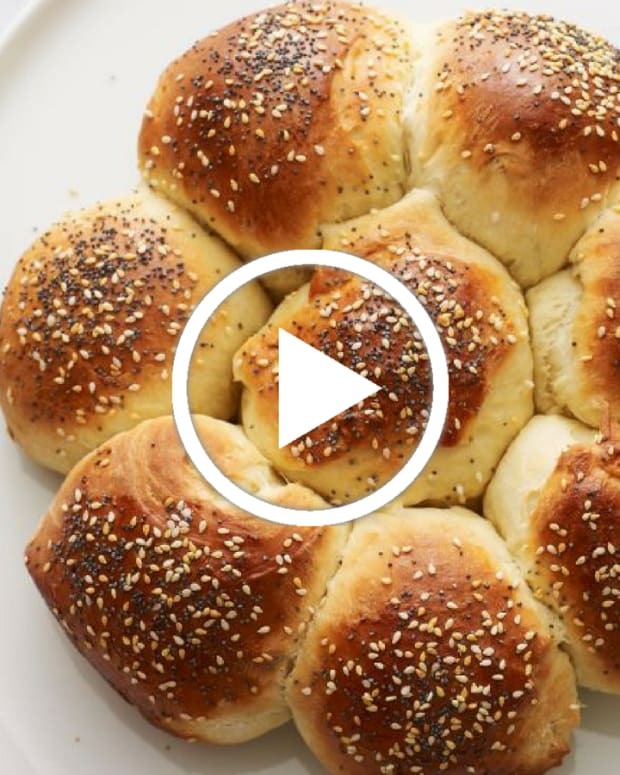 Braid each loaf, and put on a parchment-lined baking sheet at least 4 inches apart. You can also twist the loaves into a circle if you like; the dough is very malleable. 5. 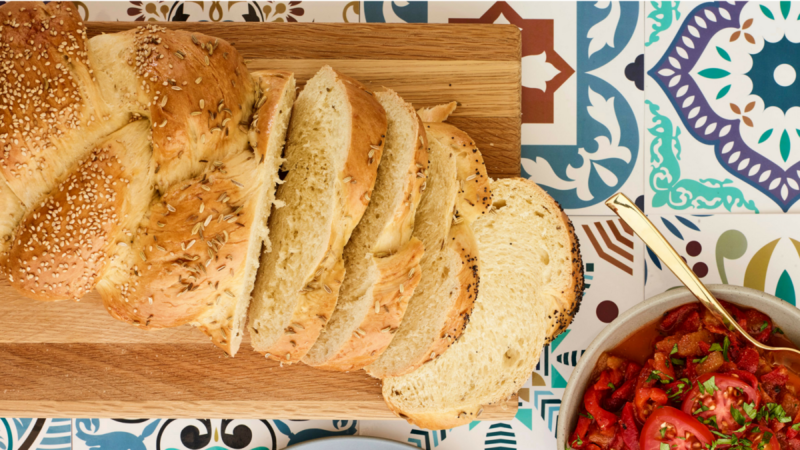 Beat the remaining egg and egg yolk and brush about half the mixture on the loaves, reserving the rest. Let the dough rise uncovered another half hour or overnight in refrigerator. 6. If dough has been refrigerated, bring to room temperature before baking. Heat oven to 350°F and brush the loaves with egg again. 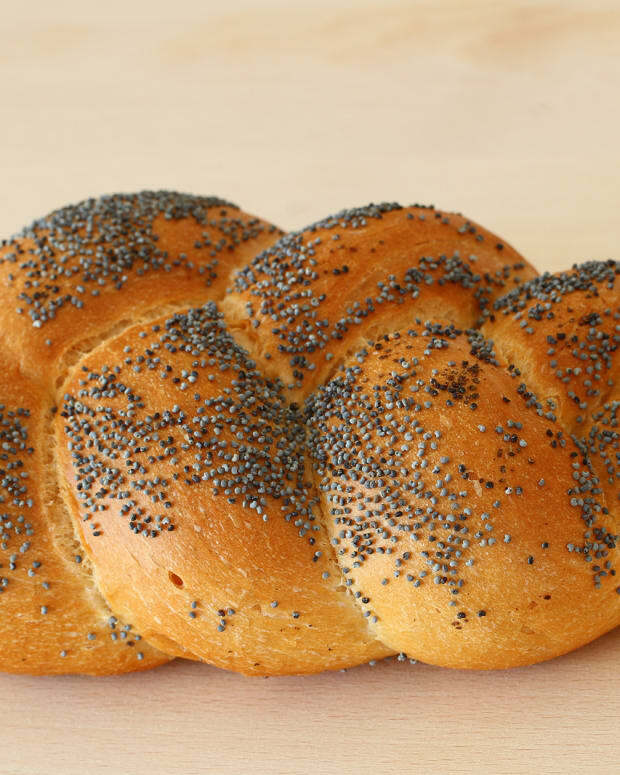 Sprinkle loaves with remaining fennel seeds, poppy seeds, and sesame seeds. You can mix them first, or keep them separate so you can create a pattern. 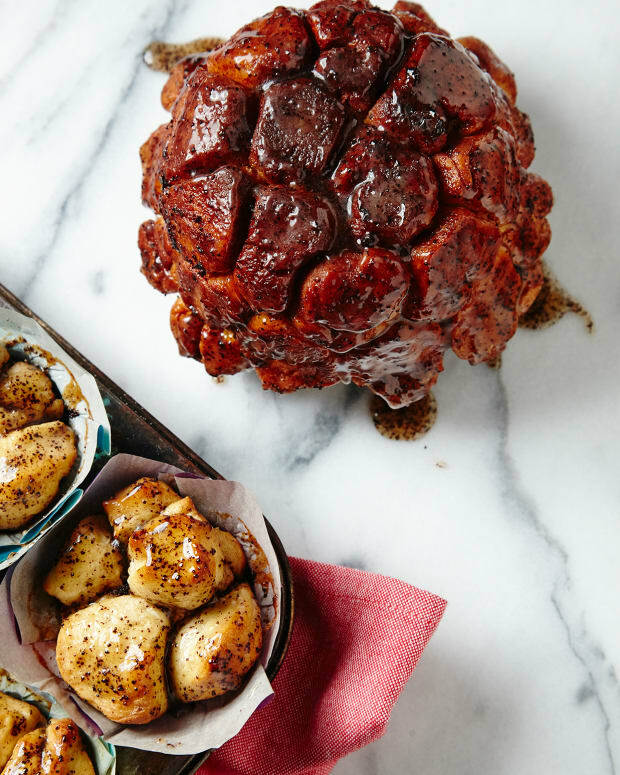 Excerpted from King Solomon’s Table: a Culinary Exploration of Jewish Cooking from Around the World.